The executive management team is responsible for the overall management of the business and the execution of the business plan. With 25+ years of diverse management and advisory experience achieved in the financial and energy sectors, Ed brings a unique set of skills to Freedom. A former Senior Investment Banker at Raymond James Ltd., he successfully lead or managed over $20Bn in equity/convertible debt financing and advised on over 30 corporate M&A engagements. A Life Member of APEGA, he brings a wealth of senior leadership experience derived from domestic and international energy infrastructure development and operations, and Oil & Gas Exploration and Production. Jackie is a highly accomplished executive with more than 20 years of experience in finance and operations management with both private and publicly traded organizations ranging in size from millions to billions or revenue dollars. 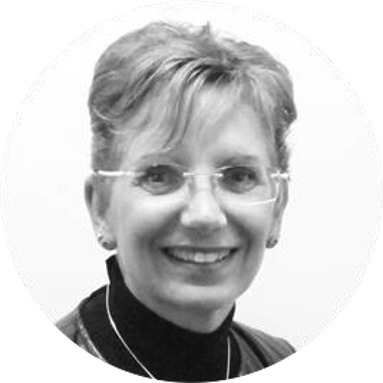 Jackie holds a CA-CPA designation and has a degree in Commerce from the University of Alberta. Her background includes experience in accounting, financial planning & analysis, financial reporting, ERP system implementations, IT, human resources, contract management, and profitability/productivity enhancements. 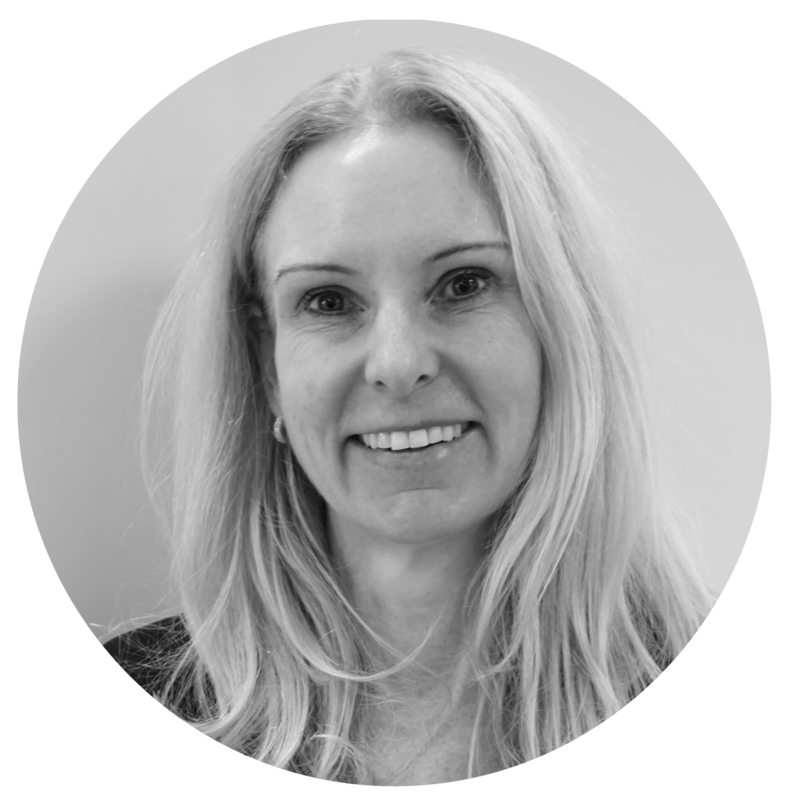 She is an active volunteer in the greater Edmonton community and currently is a Board and Audit Committee Member of the Telus World of Science Edmonton. Troy is a hospitality entrepreneur with over 25 years of experience as an owner and operator of clubs and live music venues. Throughout his career Troy has promoted or hosted thousands of world class artists; including Drake, Pitbull, Snoop Dog, Ludacris, Maroon 5, Billy Idol, Back Street Boys, Boyz to Men, Avicii, Tiesto, Armin Van Buuren, David Guetta, Dwight Yoakam, Kim Kardashian and many more. The Edmonton Event Centre was previously rated #1 Club Venue in Canada and #15 in North America by Billboard magazine. Troy’s experience with strategic planning, marketing and communications, and operations will help lead the company towards becoming one of the leaders in the industry. Gianfranco Potestio is a Canadian business executive; he is an Executive Director and Co-founder of Freedom Cannabis. 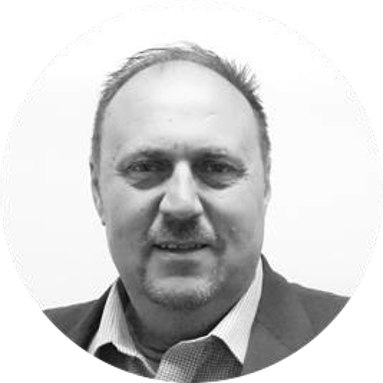 Gianfranco is an experienced entrepreneur, investor and business leader with a solid track record. As Executive Director and Co-Founder, Gianfranco continues to provide leadership; he is building a strong bench of human capital to ensure the long-term success of Freedom Cannabis for its shareholders, stakeholders, management and employees. The advisory board will transition into a fiduciary board in the coming months upon approval of Health Canada. This board will serve to ensure the proper governance of the corporation. Mr. Majeski’s extensive career has spanned 47 years of continuous service with RBC in various capacities including Operations, Commercial Markets and Human Resources. During his time with the bank he worked in Toronto, Montreal, Calgary and most recently in Edmonton as Vice President Real Estate and Construction Services. He retired from RBC in 2015. Dr. Jodi Abbott is the President & CEO of NorQuest College where she has transformed the organization resulting in student growth and a topline revenue increase of 59%. Previously she was Senior Vice President Quality Performance Improvement with Alberta Health Services. 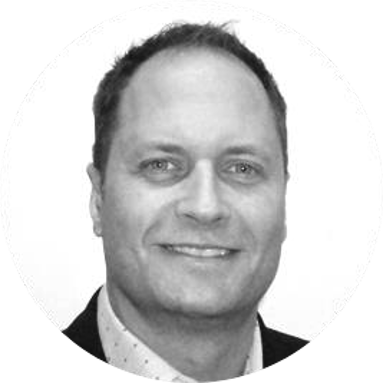 Dr. Abbott serves on the AB ICD executive and is Chair of the Edmonton Metropolitan Region Board. As a former 4 four-term mayor of the City of Leduc, Greg guided the city through a period of growth that included significant infrastructure programs to accommodate the doubling of the population. Greg was also a founder and chair of the Alberta Liquor Store Association. 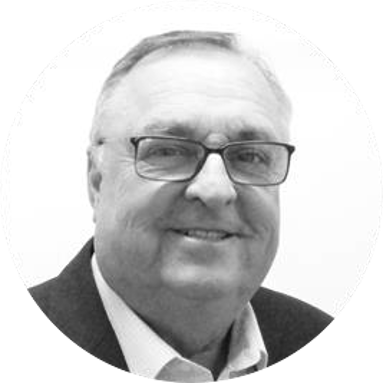 John Frank is a successful business owner, investor, and director of many projects in Edmonton and abroad for over 35 years. He has been involved with a vast array of businesses such as; retail, commerce, telecom, international plastics, mining and resources, and real-estate. 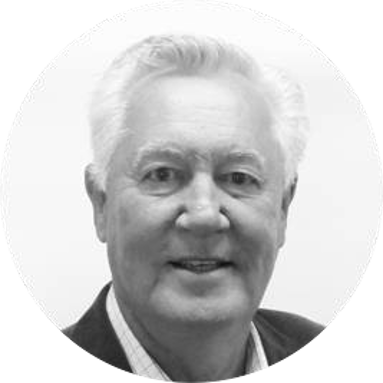 John is well positioned to lead a team of professionals into this exciting market. 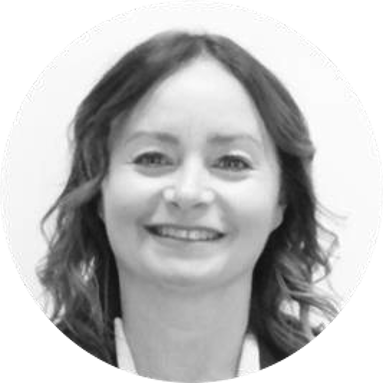 Julie has over 20 years experience as an owner and manager of a variety of successful retail, commerce, and real estate operations in Edmonton. She also has experience developing operations manuals for her previous companies that became the industry standard for the companies' day-to-day operations. This invaluable experience will help Freedom Cannabis execute operation plans that are consistent and professional and will far exceed industry standards for their retail and growing facilities. Troy is a hospitality industry entrepreneur with over 27 years of experience. He has owned many operations including restaurants, nightclubs, and live music venues. Most recently Troy operated a venue that was rated by Billboard Magazine as the #1 club venue in Canada. He has produced, marketed and hosted over 1500 live events with revenues exceeding 150 million dollars. Troy is finalizing plans to build a 45-million-dollar entertainment facility in Edmonton with Live Nation, the world’s largest promoter of live entertainment and the owner of Ticketmaster.